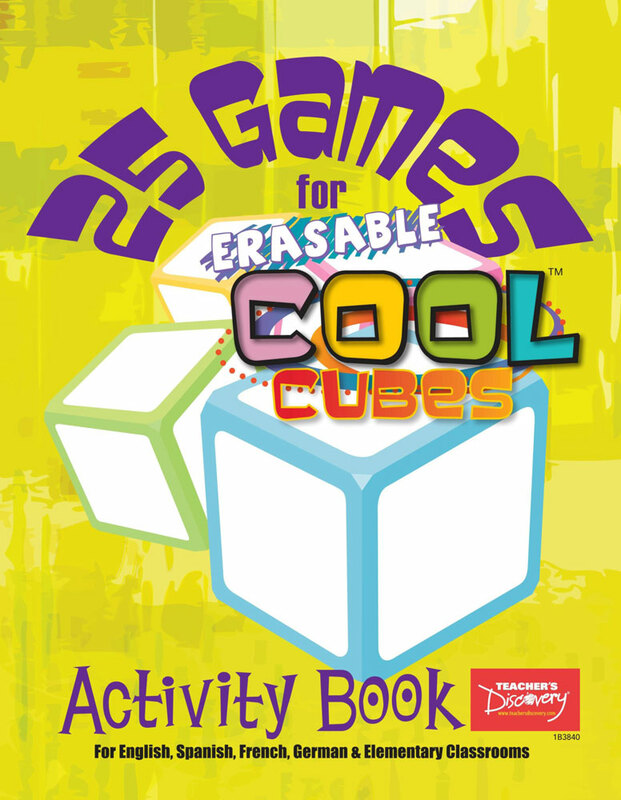 Erasable Cool Cubes—but smaller! 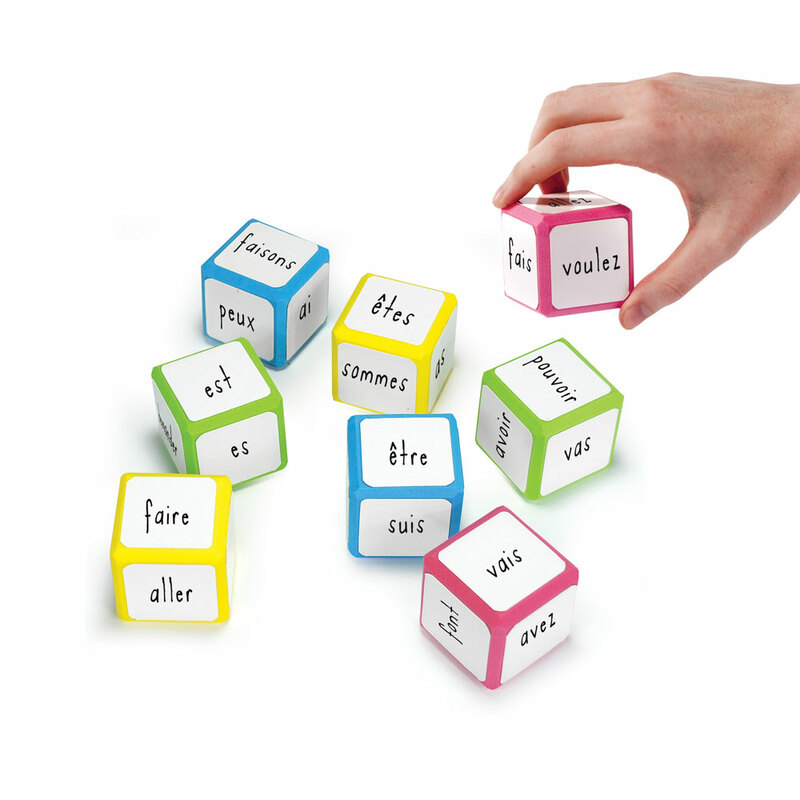 Each 5 x 5 x 5-cm cube has a whiteboard surface that’s writable, erasable, and reusable. 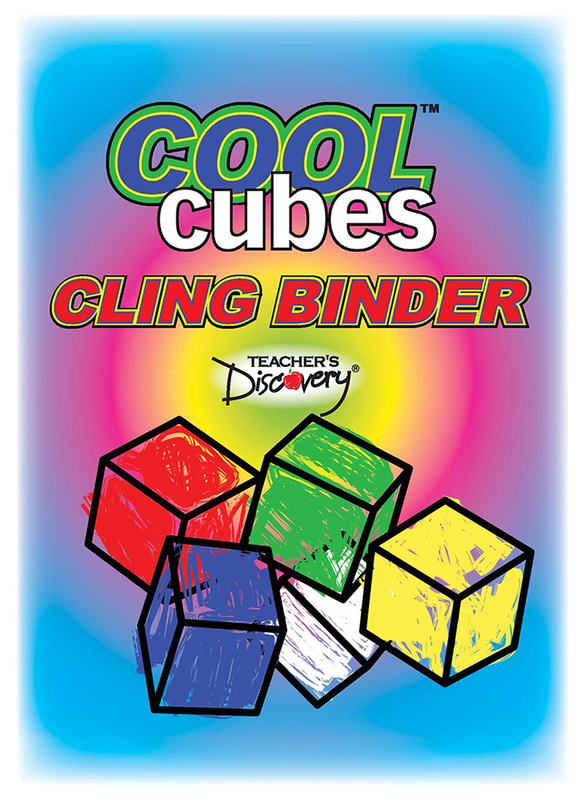 Set of eight mini cubes, wet-erase marker included. 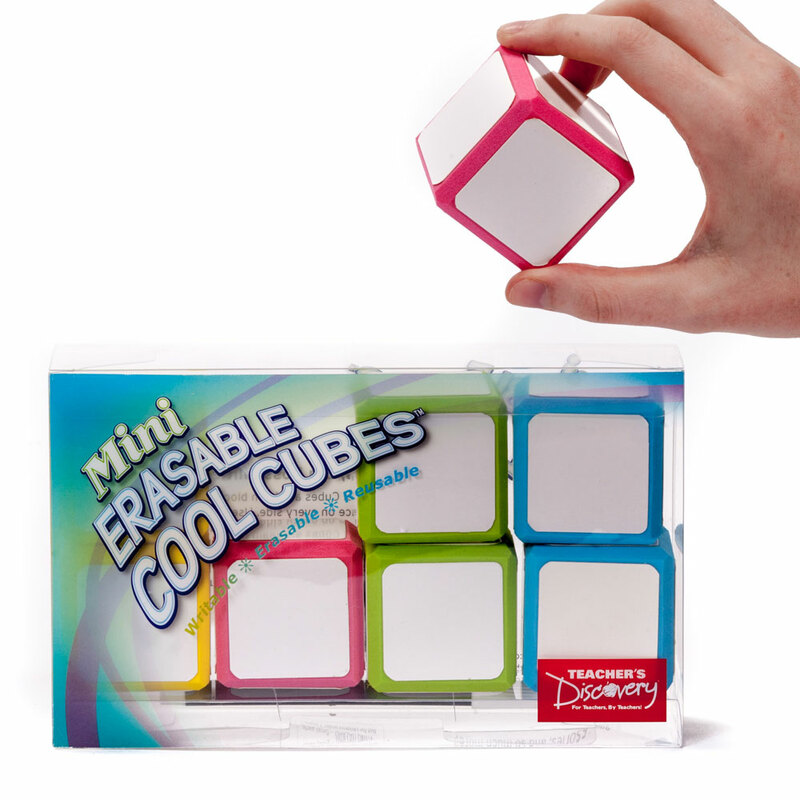 Erasable Cool Cubes—but smaller! Each 5 x 5 x 5-cm cube has a whiteboard surface that’s writable, erasable, and reusable. 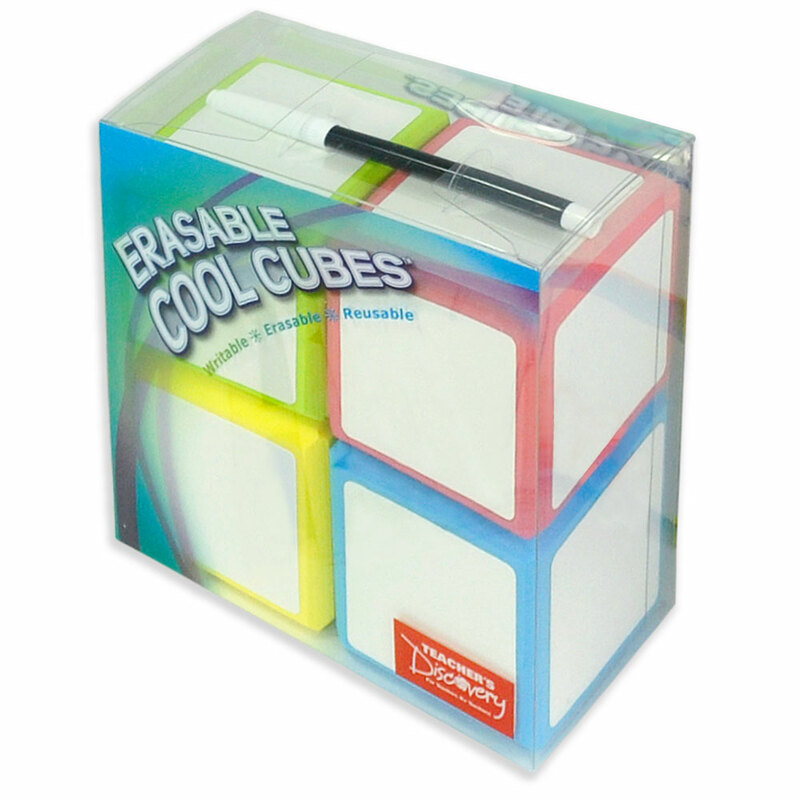 Set of eight mini cubes, wet-erase marker included.